With EZ-VOTE Connect, everything you need for polling your audience and collecting valuable feedback during your meeting, training or seminar is on a single screen, just a mouse click away. 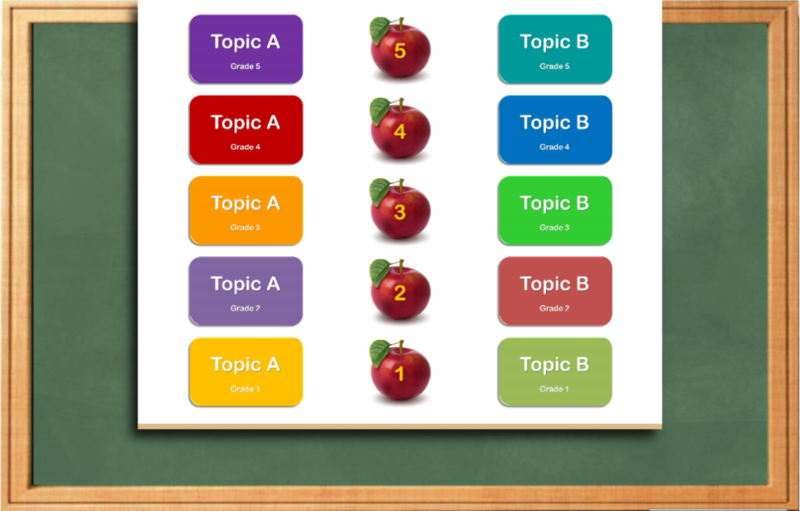 Whether it’s student, speaker, or content assessment and evaluation, trivia games, town hall elections or just a standard Q&A, we have a solution for that. Take a look below. When it comes to making your PowerPoint presentations interactive, EZ-VOTE is the gold standard of ease of use, simplicity and functionality. 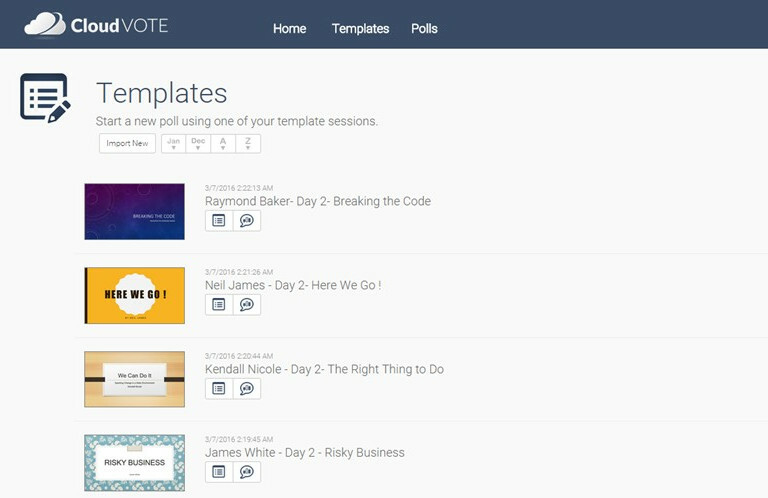 With EZ-VOTE Connect PowerPoint Polling, you can quickly insert a polling slide with just a single click, or convert one of your existing slides with a single click, also. 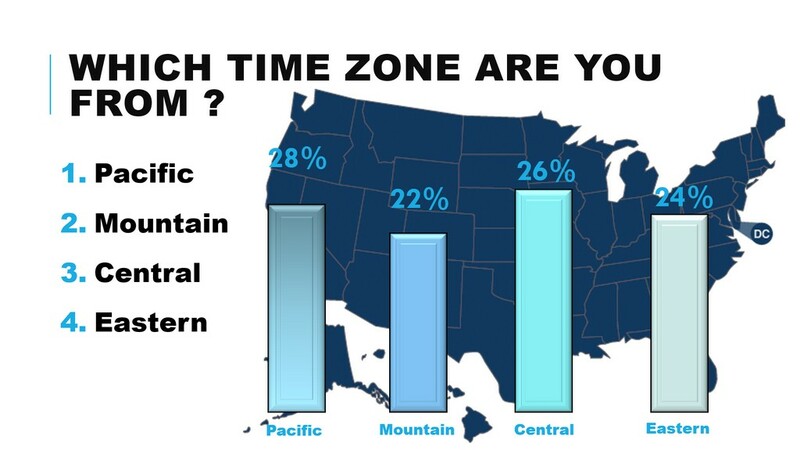 EZ-VOTE Connect PowerPoint Polling offers many sophisticated options and types of slides, charts, polling objects and reports that you can learn to use in under 30 minutes using our training videos and knowledge base. If you still need help, we’re here for you. Contact us via email or phone and we’ll gladly answer your questions, even a year or more after your initial purchase. 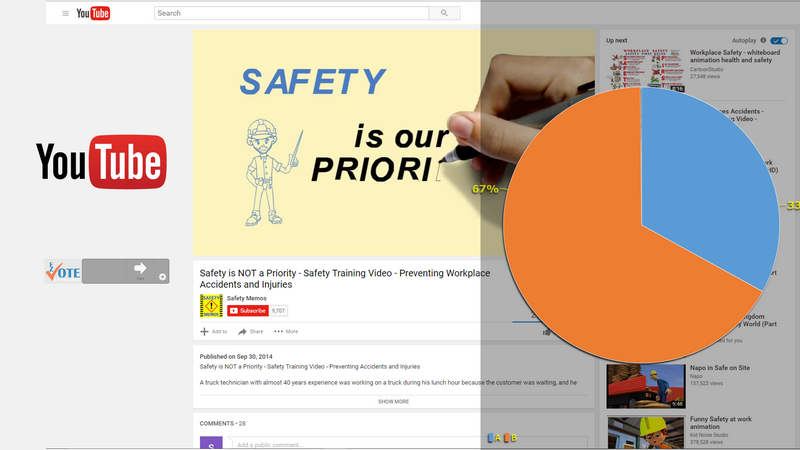 Create a new interactive slide, or convert an existing one with a single button. Click to try the software for free and integrate into your presentation. Engage and collect feedback from your audience, quiz them and assess their level of knowledge. With Anywhere Polling, you can. As part of the suite, you can use our anywhere polling to present your content in form of a video, Prezi, Google Slides or Slideshare show and pause, open poll, collect votes and evaluate results without any preparation whatsoever. Simply click to open poll, click again to close it. We’ll take a screenshot of the current screen, so that you have a visual reference of what was being presented at the time the question was asked. 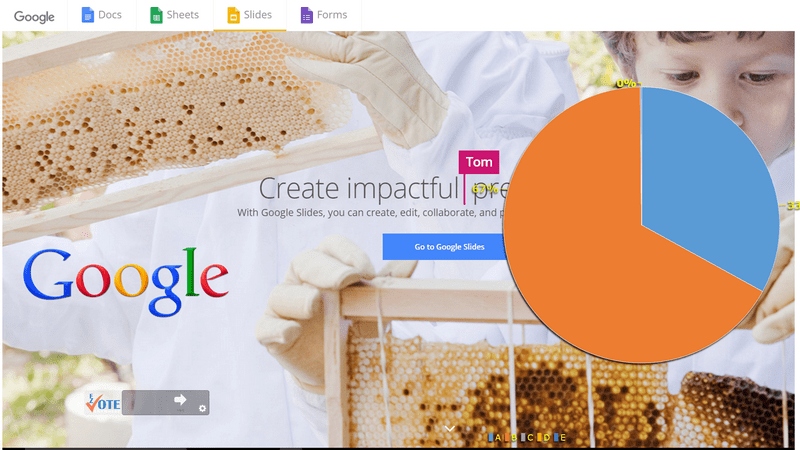 Using Google Slides? With Anywhere Polling, you can ask a question anytime, anywhere. Use Prezi, or video as your presentation method, but ask a question and poll your audience anyway. Prepare a question "slide" or just state it verbally, we'll always take a screenshot for your reference. 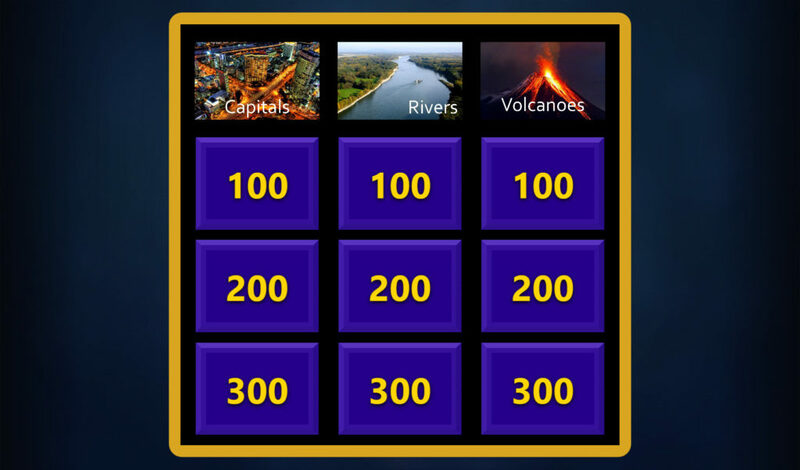 Turn your PowerPoint presentations into a fun, team trivia games. 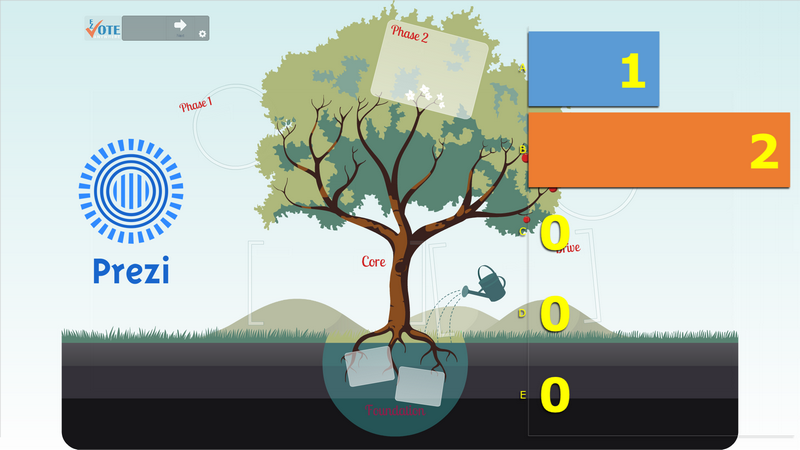 All you need is one of our game templates and a few clickers. Create your questions easily in PowerPoint and import it to one of the games. The template is reusable and you can have fun with as many as 10 teams each time you run a game session. Interactive team games are a fun way to interact with your trainees. 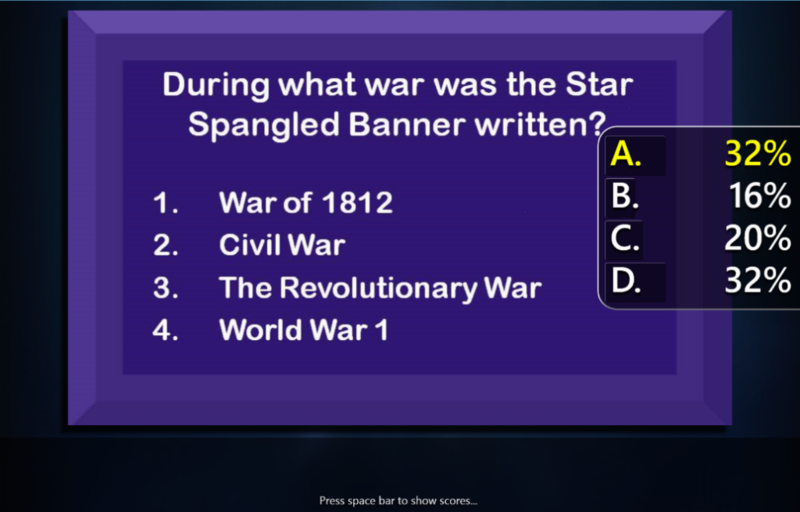 Team trivia games can enliven your training session, and provide a pass/fail grade for the course. With TownVOTE, you can conduct a standard election or voting on amendments without any preparation whatsoever. Except maybe getting the participant list ready ahead of time, so you know how each delegate voted. Whether it’s student council or senate, municipal government elections or a simple town hall meeting, our TownVOTE app lets you see how each person votes in real time. 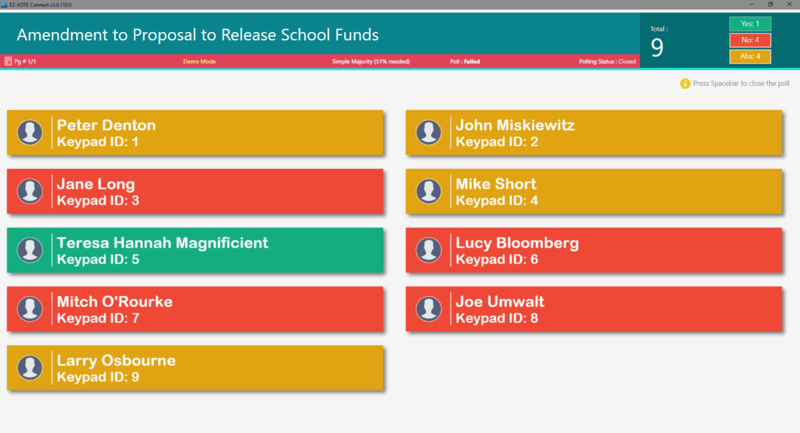 The same view and permanent, auditable record is available to you after the session is concluded. Add new motion with a single keystroke and open and close polling with just two additional ones. It’s that easy. TownVOTE provides a visual record of every vote. Click for larger image. Why should you be limited to a single method of voting? Sometimes, smartphones can be distracting and dedicated voting clickers are the best answer. Other times, you just want to invite users to text you some longer, free-form answers and do a quick poll on their own devices. Quickly import your existing PowerPoint presentations, invite your participants to join and push your training or presentation material to all of the attendees in real time. Now you can do it all. Combine both devices into a single session with just a click of a button, or use one of them without encumbering the whole process. Give CloudVOTE a try for free (up to 1000 participants) and signup for monthly plans starting at $75/month. With CloudVOTE, there's nothing to download - use any device with internet access and a browser. CloudVOTE polling results can be shown on a projected screen, as well as streamed across all participating mobile devices. CloudVOTE lets training managers organize, distribute, and control versions of training materials across the department, or entire company.